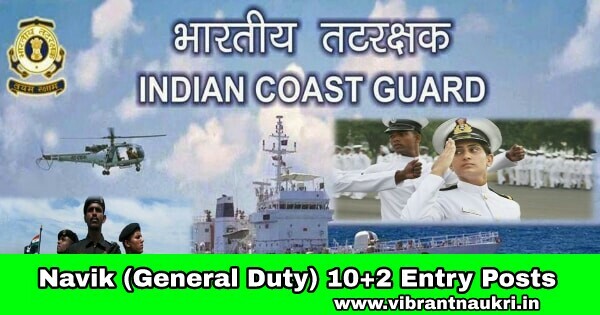 Indian Coast Guard Recruitment 2017 | Navik (GD) Post | 12th Pass | The Indian Coast Guard has published recruitment notifications for below mentioned Navik (General Duty) Posts will be starts on 26th August, 2017 you have to successfully submit your application form before 04th September, 2017. More information please read below mention details carefully. 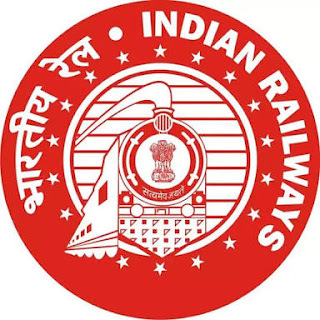 Education Qualification : - Passed 12th Class with 50% marks in aggregate in total and minimum 50% aggregate in Maths & Physics from a board of Education recognized by Central/State Government. Age Limit : - 18 to 22 Years. How To Apply : - Visit http://www.joinindiancoastguard.gov.in/Default.aspx to Apply Online Application Form from 26.08.2017 to 04.09.2017.